As predicted, the Bank of Canada opted to increase its target for the overnight rate today to 1.25%, up from 1%. It’s reasoning? Strong recent data, close-to-target inflation and an economy that’s operating pretty much at capacity. While things are looking up right now, however, the Bank doesn’t expect it to stay this strong for long. It predicts real GDP growth will slow to 2.2% in 2018 and 1.6% in 2019. For a bit of context, the Bank estimates GDP growth reached 3.0% in 2017. The uncertain state of NAFTA is also clouding future economic predictions—and definitely has the potential to negatively impact business investment and trade. On the flip side, however, Canada has seen some stronger US demand arising from the recent tax changes south of the border, business demand has been picking up and there are some positive signs emerging on the export front. The next interest rate announcement is scheduled for March 7. If you’re interested, you can read the entire interest rate announcement here: https://www.bankofcanada.ca/2018/01/fad-press-release-2018-01-17/. 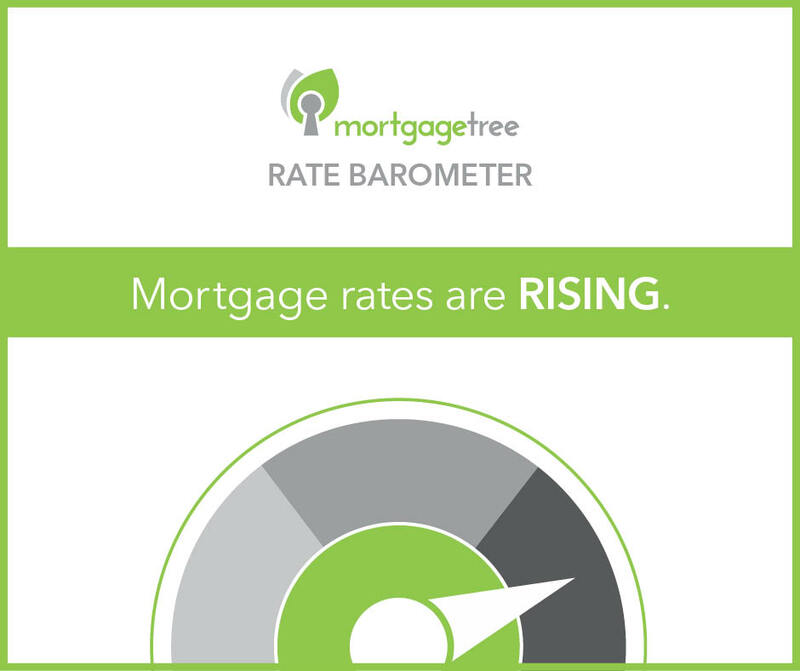 As always, if you have any questions about how these recent interest rate changes can potentially impact your mortgage strategy, please don’t hesitate to give contact us.